Sunny View homes places its customers as its main focus and as such understands that whilst people may be ready to step into the property market, they might not be able to afford a complete house at the beginning. 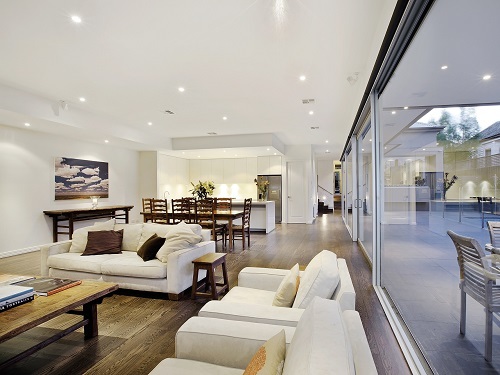 The rise in property prices also makes it tough for those eager to own a property. Our solution to this is Multi Unit development. You can experience the joy and excitement of owning your own house without the exorbitant fees that comes with purchasing a land and then building a new house. A Multi-Unit development is relatively less expensive however we don’t compromise on the quality of the final product. All units are made using high quality products and furnishings and we ensure we tailor make them to suit the local community building guidelines. 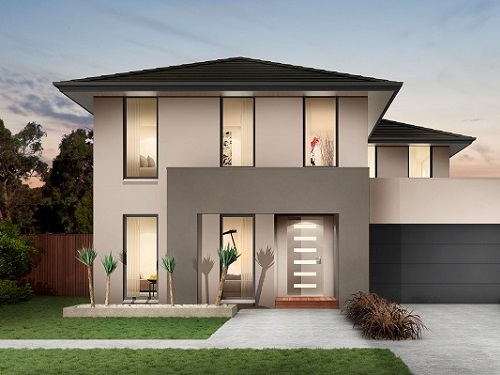 We have a team of experienced multi-unit builders who understand that there is more effort that goes into building a multi-unit development compared a single unit dwelling. 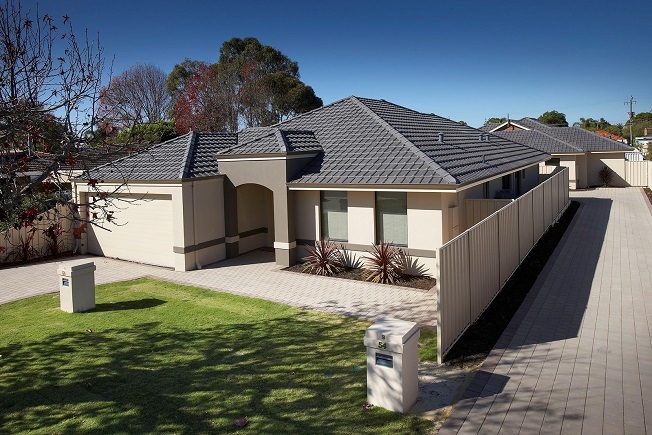 Our experienced team at Sunny View homes help to consider all the essential factors like overall costs, building duration and the impact on the local community before you begin your building project. 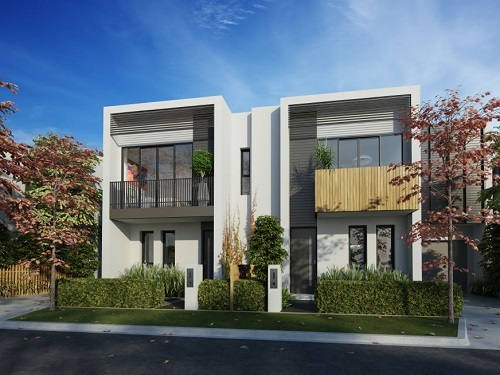 A Multi-unit development will be ideally suited to either a first home buyer looking for a more affordable option or for those looking to invest in the property market. Thinking of building a Multi-Unit home? Are you thinking of building a Multi-Unit Home? Sunny View Homes can help guide you through the process. The above information helps the planning and development team to decide on the net step based on how suitable they consider the site for building. If you would like more depth information on Multi-unit developments or want to find out about our services, please contact one of our friendly representatives and we will be glad to help you.